Satellites phones that are hired have an Australian phone number and are directly connected to the Australian telephone exchange. The call rates are very reasonable and can be dialled as you would dial any other mobile phone. Iridium 9555 (Full kit) comes in a pelican case with AC charger, Cigarette charger, Vehicle antenna with magnetic mount, and Quick start guide. Call rate is $1 per minute with $10 of free calls included with every week of hire. Price per week is $100 exGST. Thuraya XT-LITE comes in a pelican case with an AC and Cigarette plug charger. The call rate is 80¢ per minute with $10 of free calls included with every week of hire. Price per week is $70 exGST. 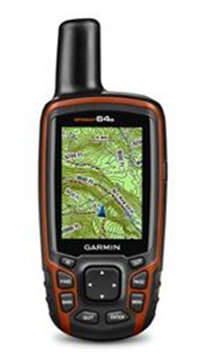 Handheld GPS receivers with Australian and New Zealand Topographic map from Garmin. Vehicle power and bracket can be supplied. GPS units with a camera for geotagged locations can also be supplied. Hired at $50 exGST per week. 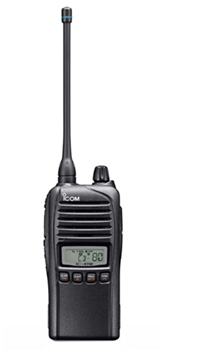 Icom 5 watt radios – Are rugged commercial grade radios with 80 channel radios. Includes desktop charger and clip on mike/speaker inside a pelican case. These radios can be hired for $50 exGST per week.